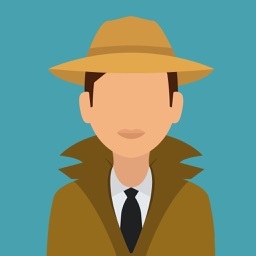 “What’s the catch?” you may ask yourself. It’s simple; we hope you’ll enjoy the app so much that you’ll purchase the full version for $3.99 which includes hundreds more programs and about four times the number of episodes. 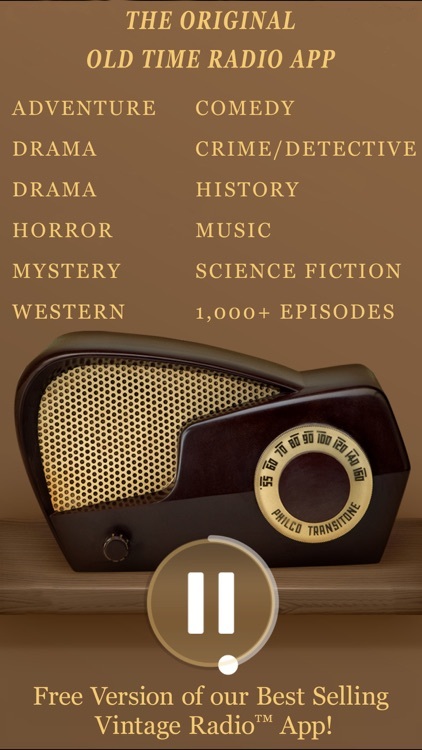 Then, for those of you who must have more, we offer a low cost subscription to unlock the world of Vintage Radio™ where you’ll enjoy our catalog of 40,000 episodes in over 550 programs. 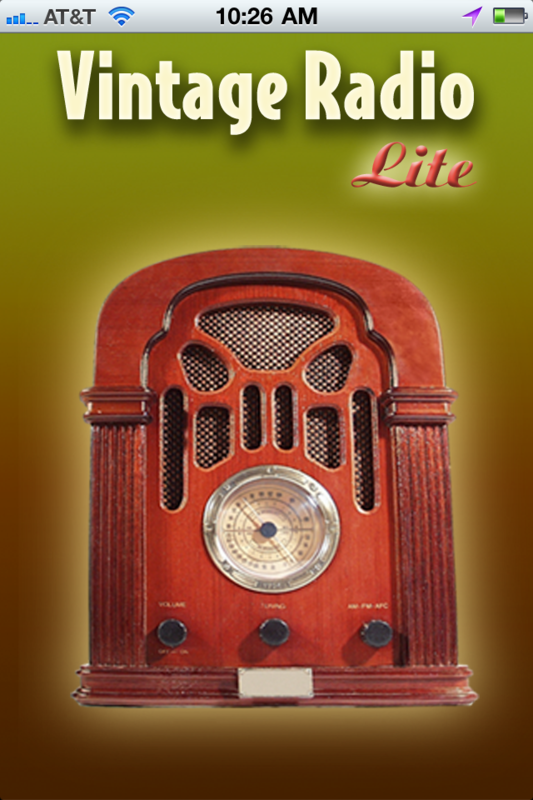 However, if you find the lite version just right for you then use and enjoy as our gift. 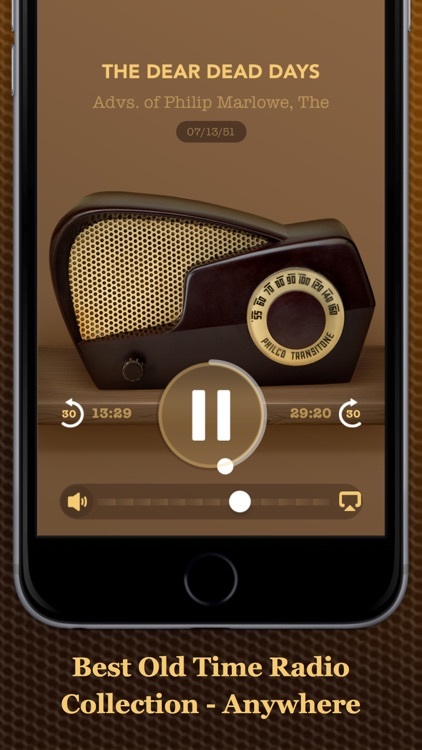 The full version also includes bonus features such as: offline storage and playback, playlists, a sleep timer and much more. 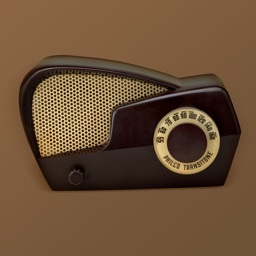 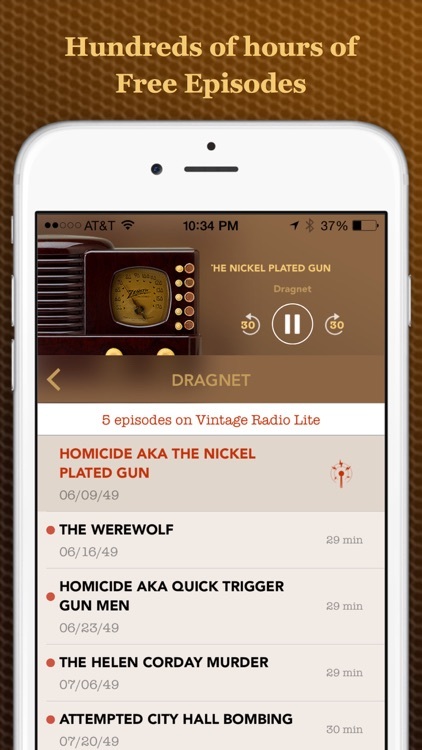 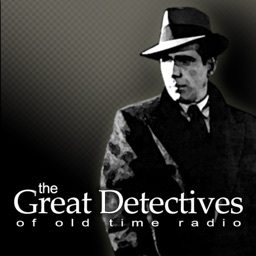 Vintage Radio allows you to escape into the world of yesteryear and relive the best days of radio, featuring spectacular shows in the Crime-Detective, Drama, Science Fiction, Adventure and Comedy genres. 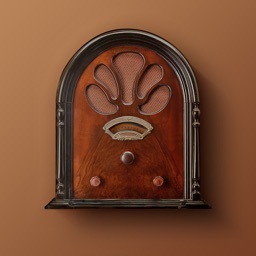 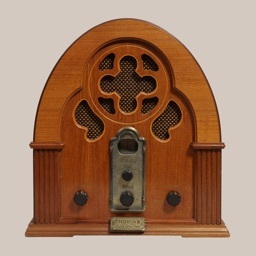 With the Vintage Radio Lite application, you can listen to hand picked Vintage Radio Shows from the Golden Age of Radio . 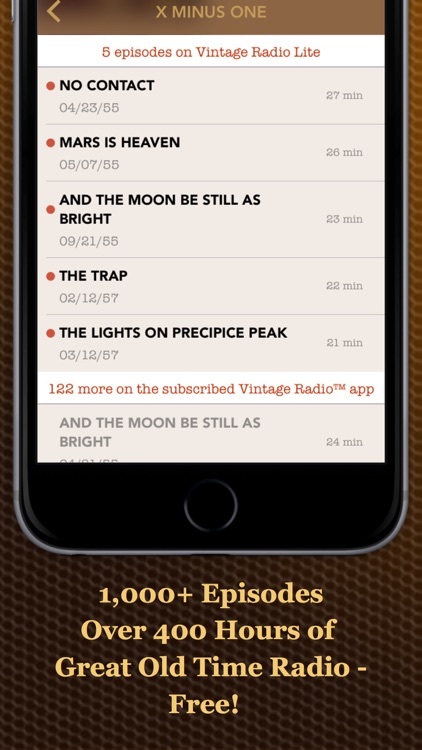 . . right on your iOS device... so get downloading! Bring Back The Oldies With Vintage Radio, Plus Win A Copy! 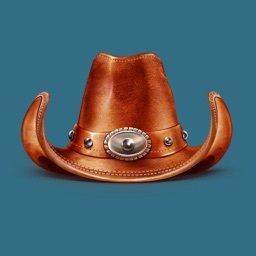 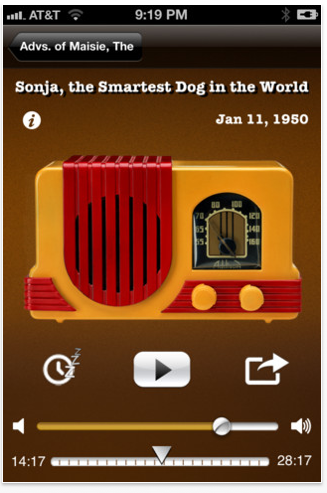 This app takes you back to the days before television (and especially before iDevices).